July 30, 2018 - Like us now! Industry insiders have quoted Huawei’s plans to release foldable smartphones by the start of 2019. They have started taking steps to take the throne of being the first OEM to make a foldable smartphone, including the procurement of foldable OLEDs from BOE Technologies, a Chinese firm which manufactures displays. Huawei’s objective is to be the pioneer of the cutting-edge technology and ultimately gain appreciation for beating Samsung. The smartphone will be manufactured in a small quantity, i.e. won’t be produced in bulk. The product will only serve as a basis for further development of the technology. An industry expert commented, “Huawei’s planned volume could be limited to some 20,000 to 30,000 units, or even less, for a small group of first-wave adopters. The effort is mainly to demonstrate its technological capability and to attract the industry’s attention and media coverage”. However, according to some analysts, the race to being labeled as the pioneer of the technology might not end well for the Chinese company. 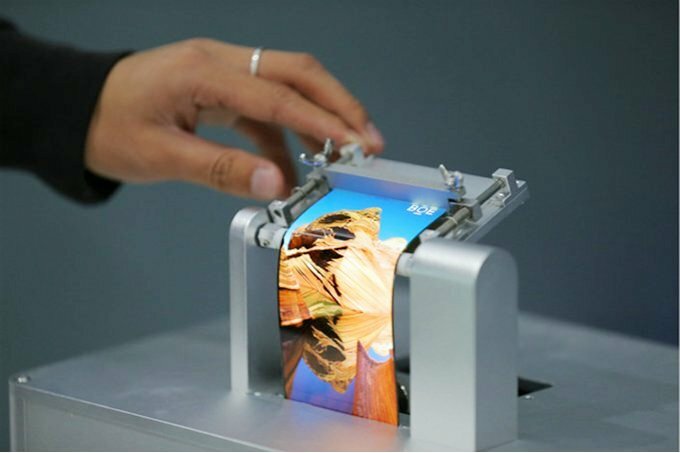 BOE Technologies specializes in television displays and the manufacturing of OLEDs itself is something the company only recently started; the creation of efficient foldable OLEDs might be a long stretch for the Chinese company. While Huawei’s initiative of taking up a fellow manufacturer is commendable, BOE is unlikely to match the quality of OLEDs made by Samsung, which is likely to lead to the downfall of the phone. BOE is currently the supplier of LCDs for Apple’s MacBooks and OLEDs. Part of its objectives of working with Huawei on a foldable OLED is to display its manufacturing capabilities to the Cupertino giant, all in a bid to secure a bulk order of OLEDs for Apple’s upcoming 2018 iPhones. BOE is a government-owned business and subsequently is heavily subsidized by the Beijing Metropolitan Government, which enables it to price its products extremely competitively. Samsung’s plan of releasing a foldable smartphone is expected to materialize by the mid of 2019. 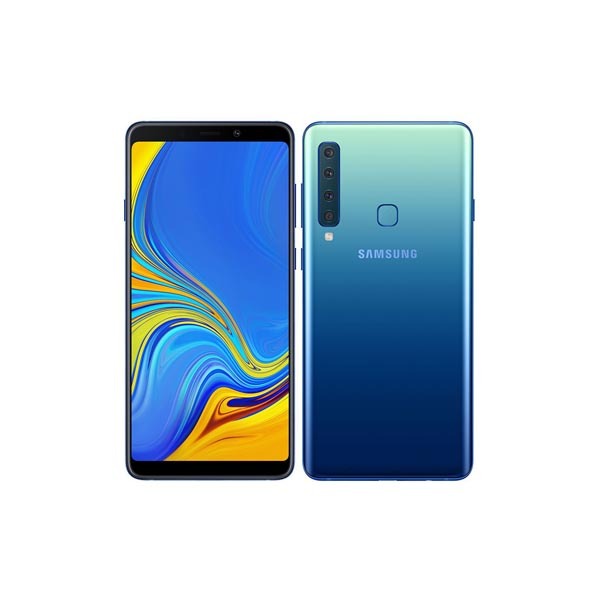 Their phone is expected to boast a 7.3-inch display and a foldable battery while its price is expected to be between $1500 and $2000. 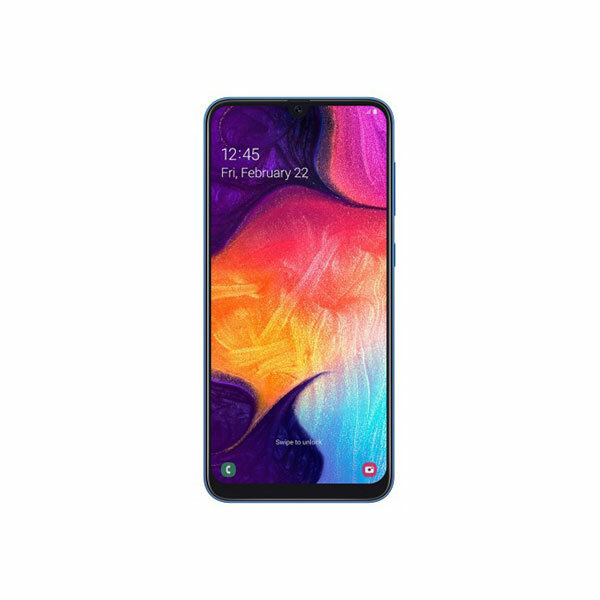 The phone might be called Galaxy X to commemorate the 10th Anniversary of the launch of Samsung’s Galaxy series.